Finally Samsung Galaxy S3 GT-I9300 users can now enjoy Android 5.0 lollipop on their devices . Also the great thing is its AOSP which will provide pure Android 5.0 Lollipop interface and experience without any bloatware and touchwiz . Although Samsung is all planned to update some devices to Android 5.0 Lollipop in January , but it will be same touchwiz interface so better update now to Android 5.0 Lollipop AOSP ( Nameless rom ) . 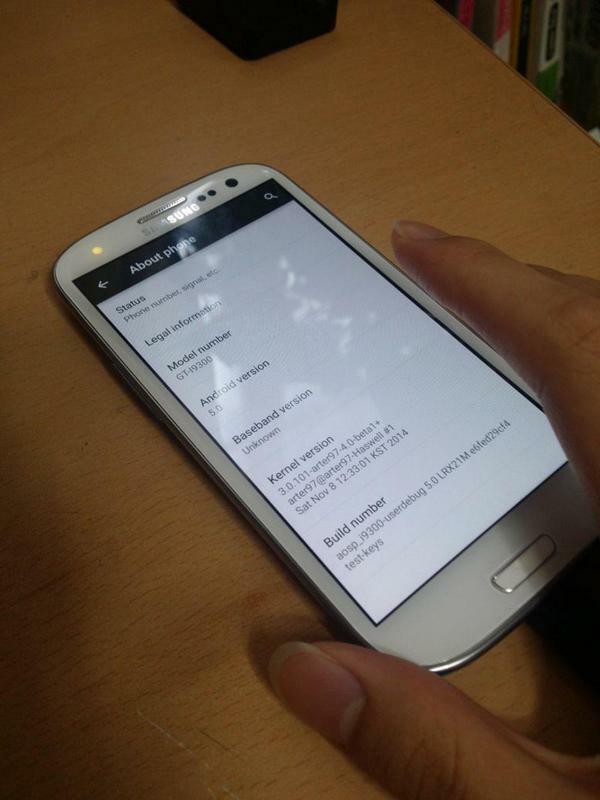 Thanks to dhiru1602 ( Xda senior member ) which made it possible to Install Android 5.0 Lollipop on Samsung Galaxy S3 GT-I9300 . Step 1. 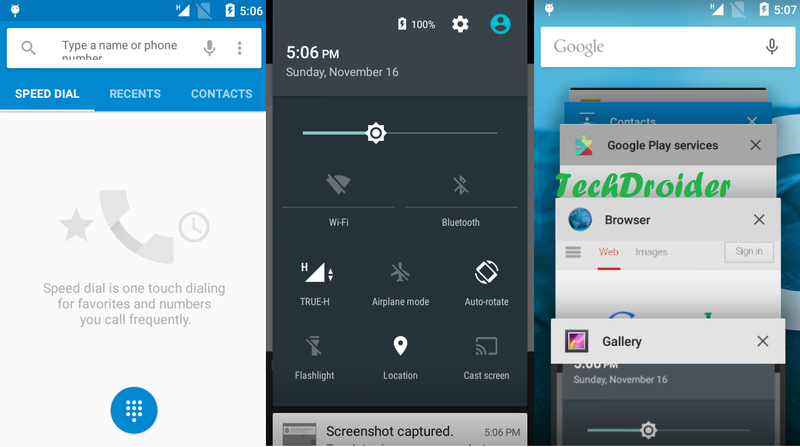 Download The Nameless Android 5.0 Lollipop Rom from Below . Step 2. Power off your device . Step 3. Reboot to recovery mode . Step 4. Clear data , Cache and Select Install zip from SD card . Step 5. Install Android 5.0 Lollipop Zip from SD card , wait for sometime and reboot . It will take sometime to boot . Enjoy Lollipop on Samsung Galaxy S3 GT-I9300 . Cyanogenmod 12 for Samsung Galaxy S3 GT-I9300 .